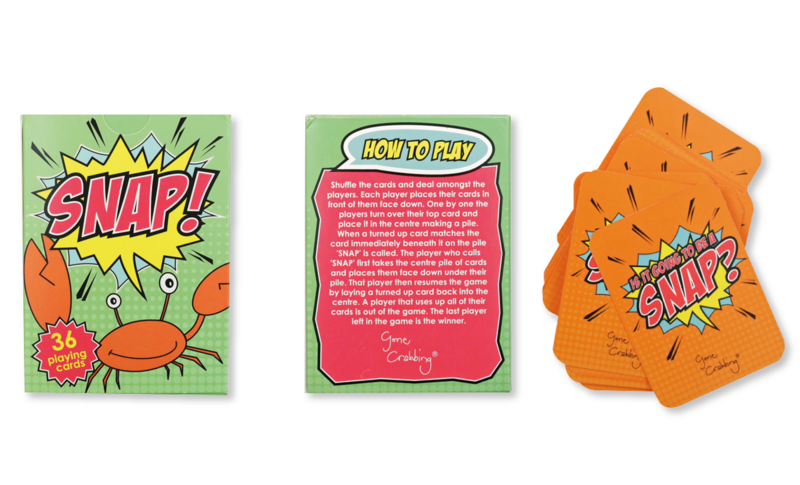 Playing cards and packaging designed for Gone Crabbing. 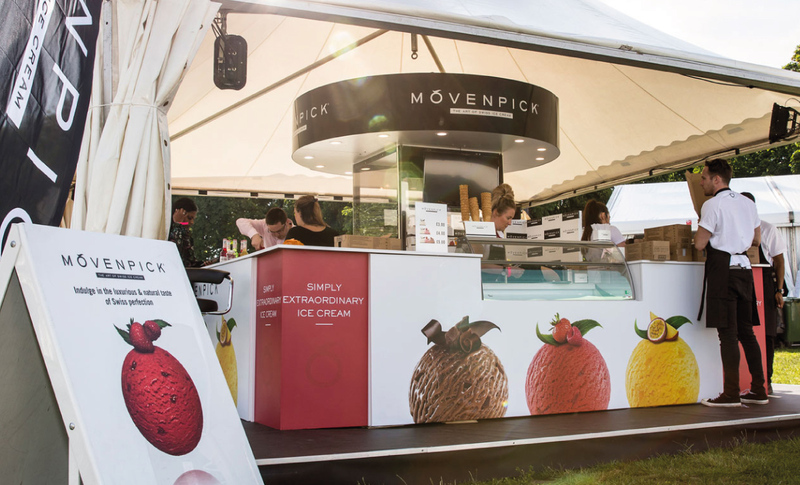 I worked with immerse Agency to create the graphical elements of this trade stand for Swiss ice cream brand Mövenpick. 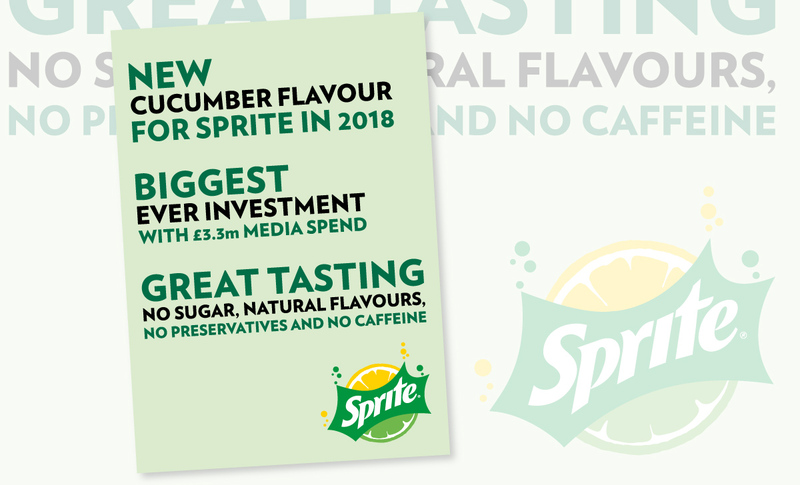 I worked with immerse Agency to create this A1 poster for Sprite. 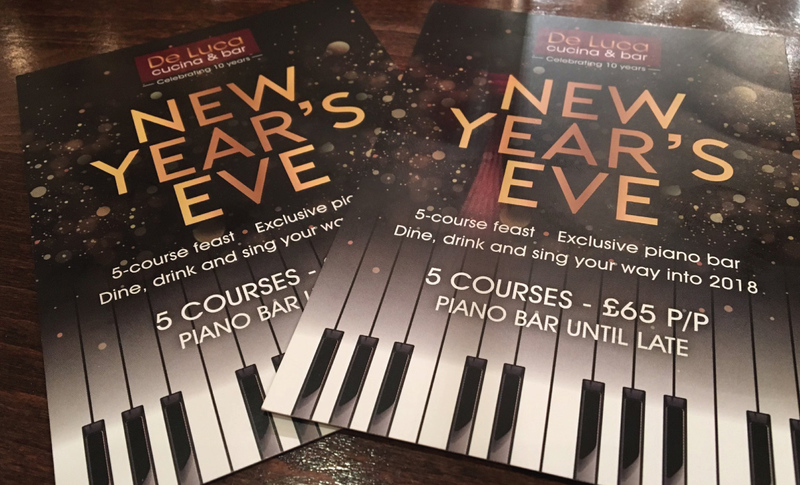 Leaflets designed for De Luca restaurant in Cambridge. 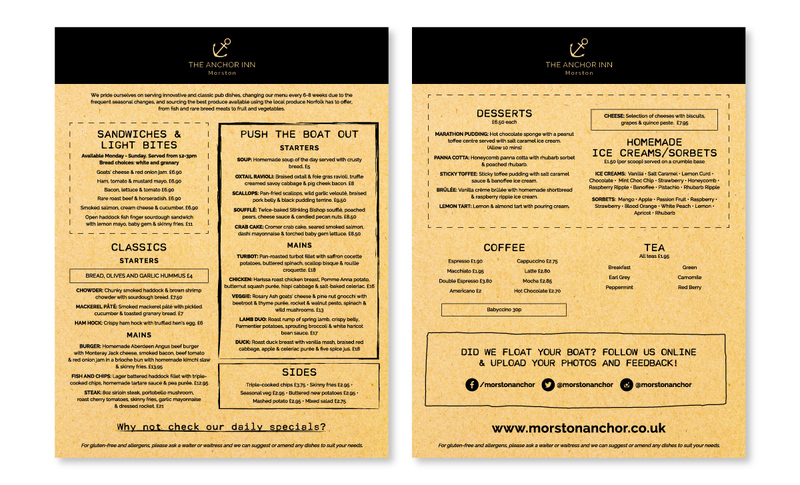 Menu designed for The Anchor Inn, Morston. 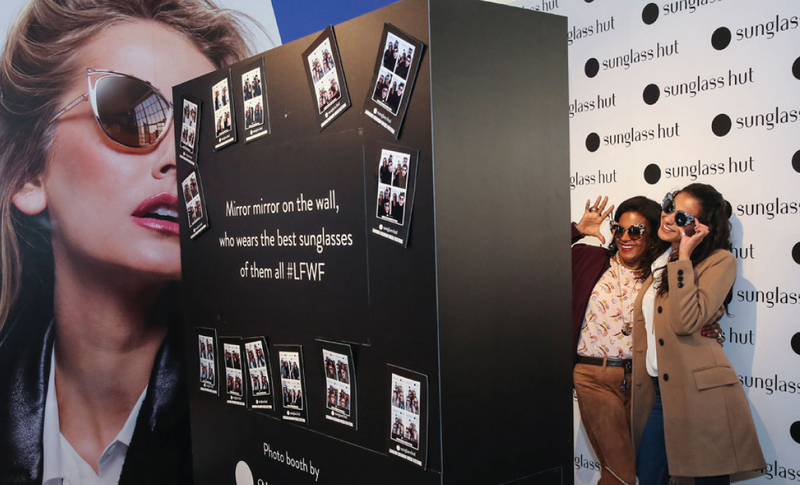 I worked with immerse Agency to design the logo backboard and photo card for Sunglasses Hut. 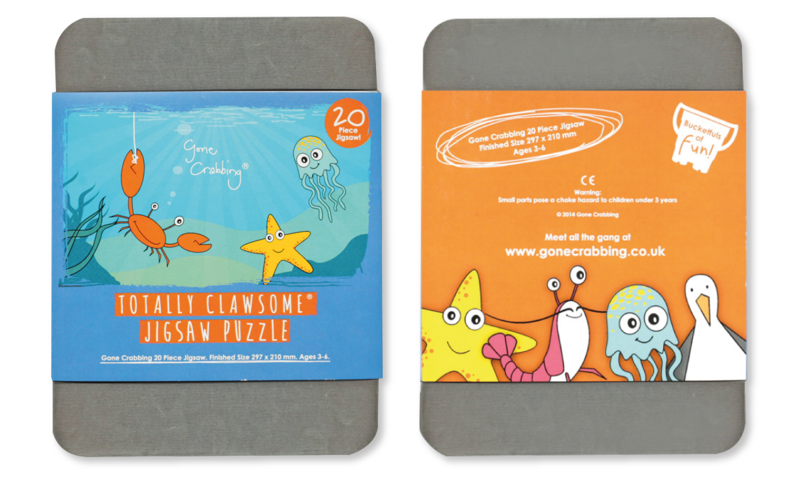 Puzzle packaging design for Gone Crabbing. 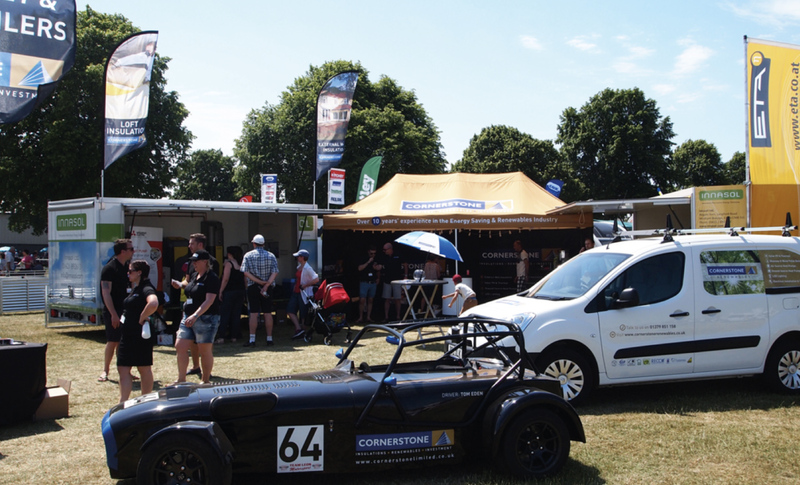 Trade stand designed for Cornerstone (East Anglia) Ltd at the Royal Norfolk Show. 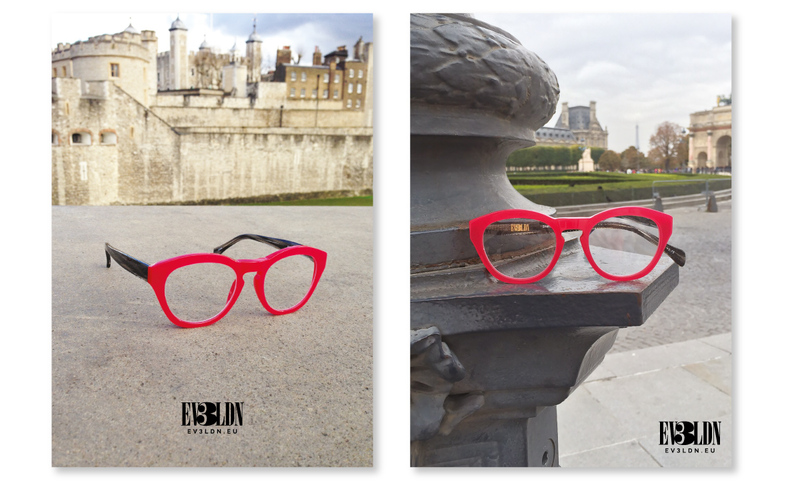 Posters design for EV3LDN eyewear's campaign. 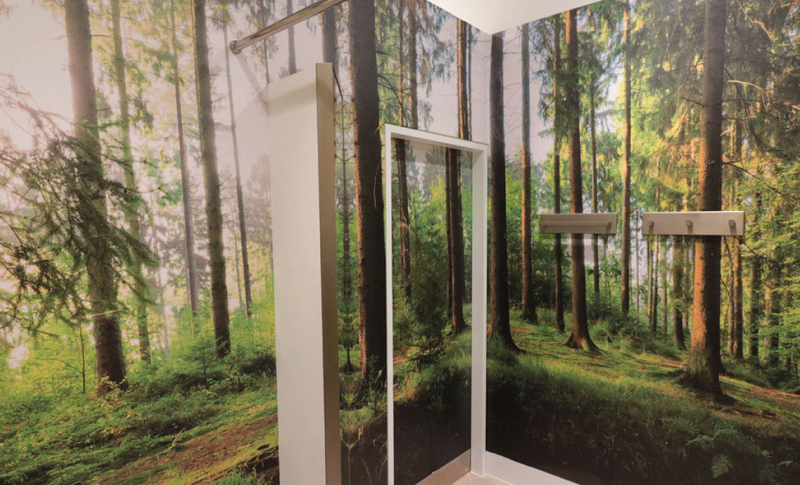 I worked with immerse Agency to create the artwork for the new changing rooms at the Fenwick store in Bracknell. 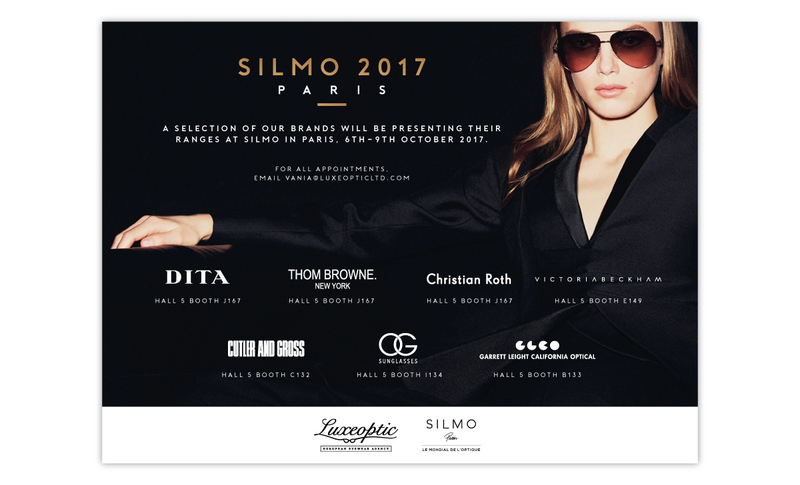 Silmo invitation for Luxeoptic Ltd, a European Eyewear Agency. 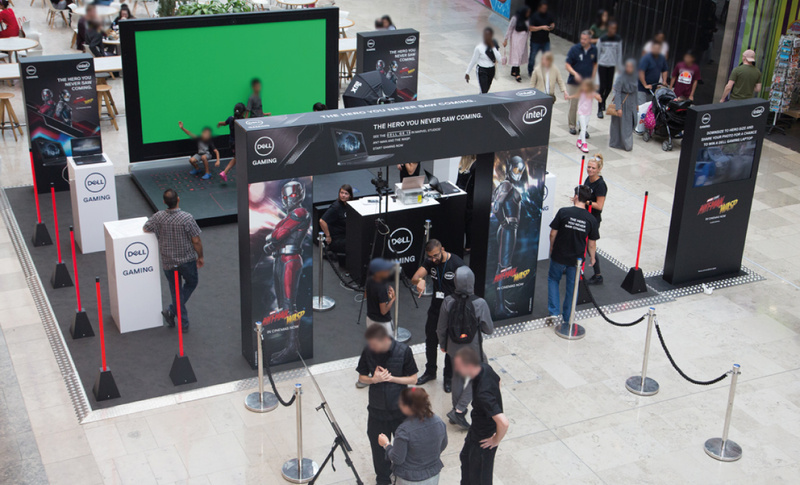 Promotion stand designed alongside Immerse Agency for Intel, Dell and Marvel Studios to promote the new Ant-Man & The Wasp film and Dell’s new G5 15 laptop. 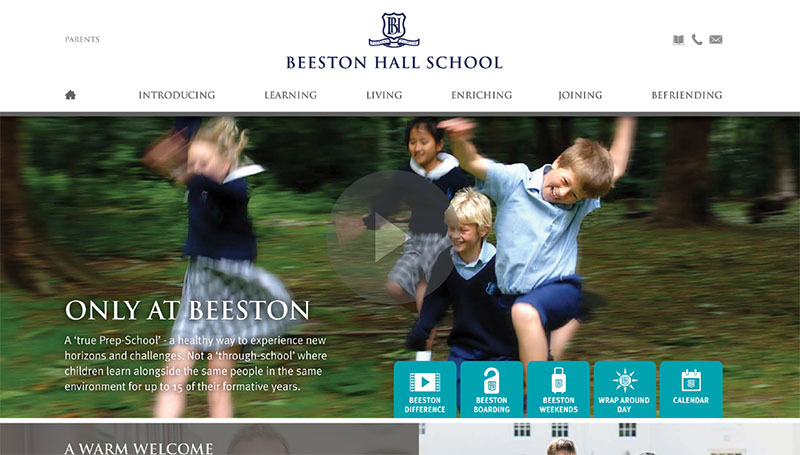 A well designed website is essential for any business. 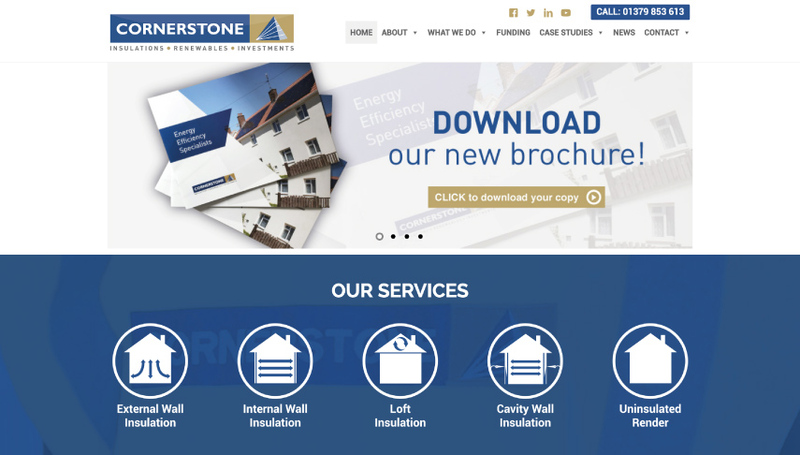 I work alongside individuals, businesses and marketing agencies to create visually appealing websites. I also offer social media managements. 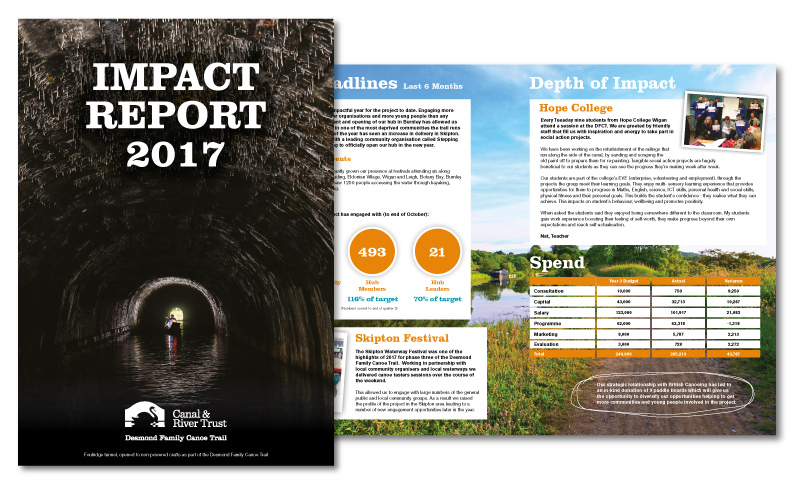 I have a passion for magazine & brochure design. Collection of magazine titles I have designed. 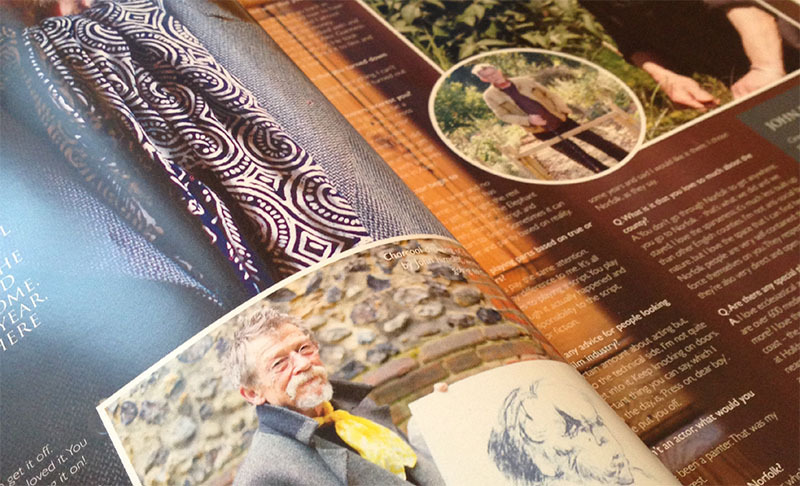 John Hurt interview spread in Norfolk On My Mind magazine. 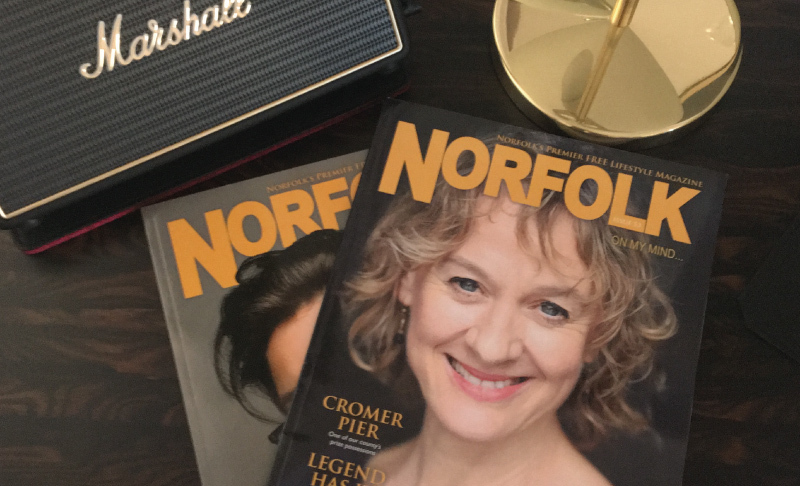 Norfolk On My Mind magazine front covers. A spread in Therapy Magazine. 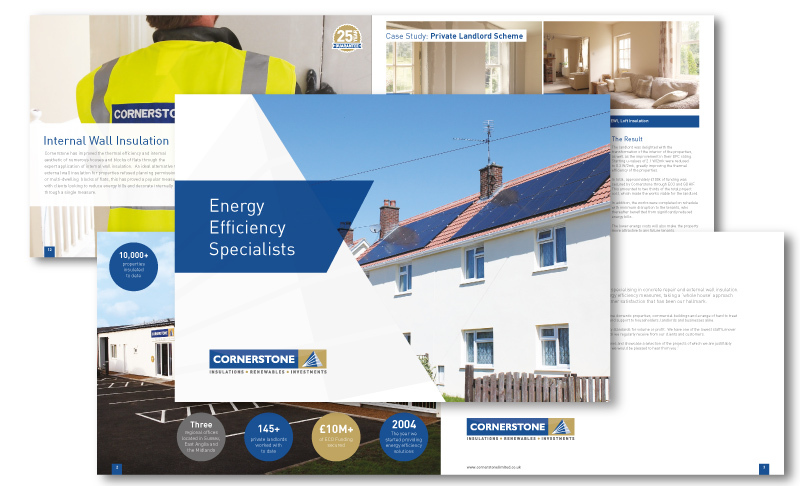 20 page company brochure designed for Cornerstone (East Anglia) Ltd. I really enjoy print. 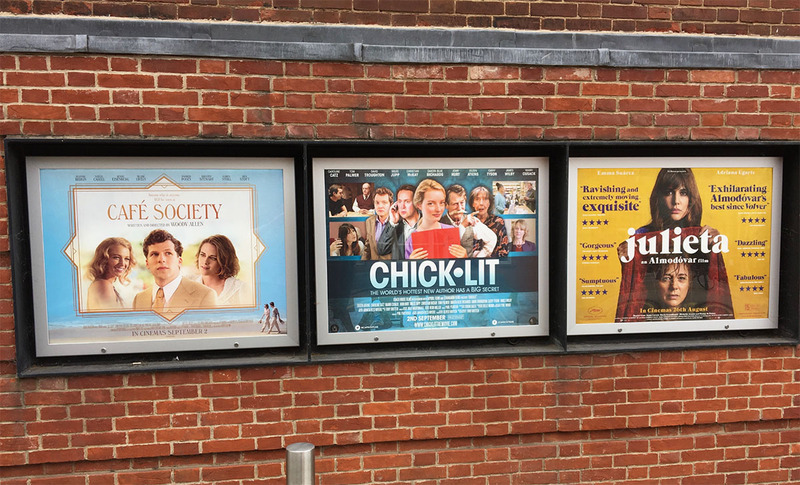 It’s a great feeling being able to touch what you have created and to know it is being seen by a vast array of people. 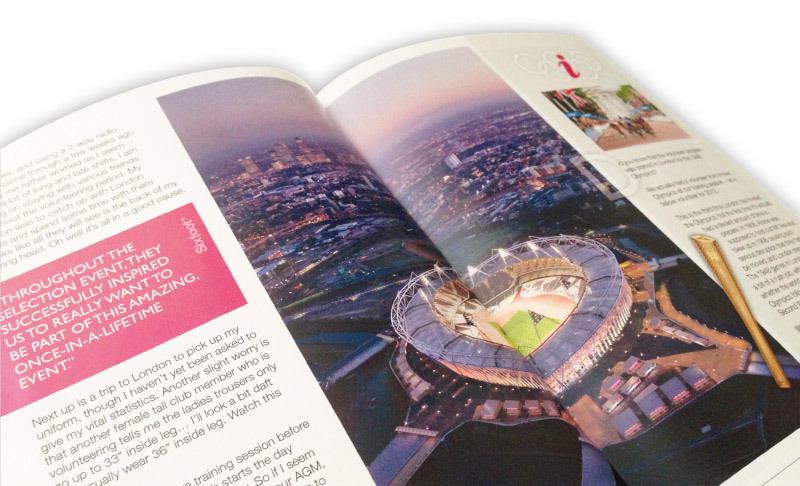 I have many years experience in designing local and national magazines as well as brochures. Email me a brief and I’ll take a look for you. 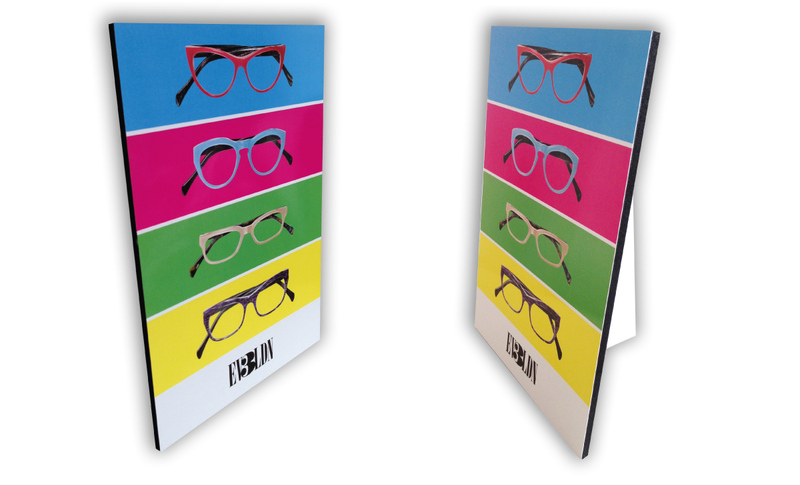 Good, clear & precise branding is vital for every business or organization to be memorable and identifiable. Please take a look at some of the logos I have designed. 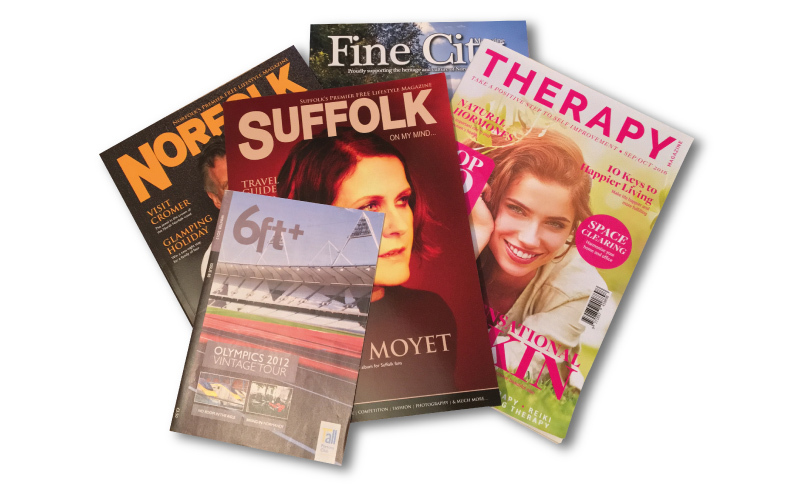 I have had the huge honour of visiting and reviewing some amazing hotels on behalf of the magazines I design. I have the huge pleasure of working with a range of interesting and talented people and businesses. 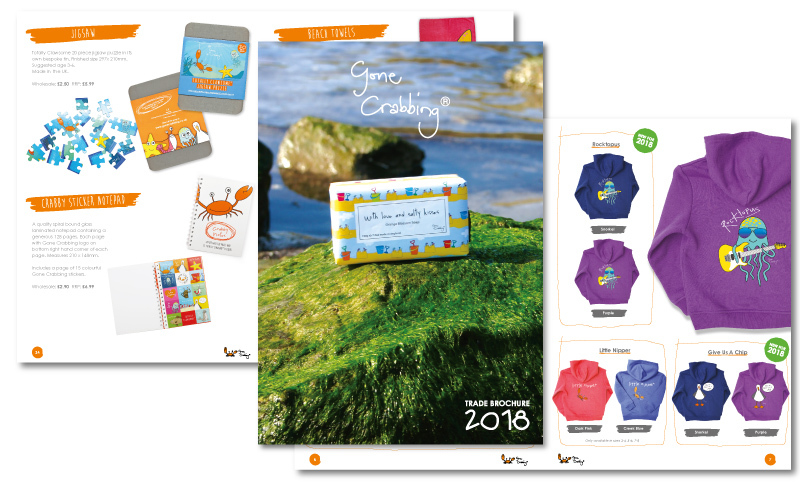 We have worked with Dan for several years on both our advertising artwork and also our design/print artwork. He is great to work with - very quick and has a good eye for detail. 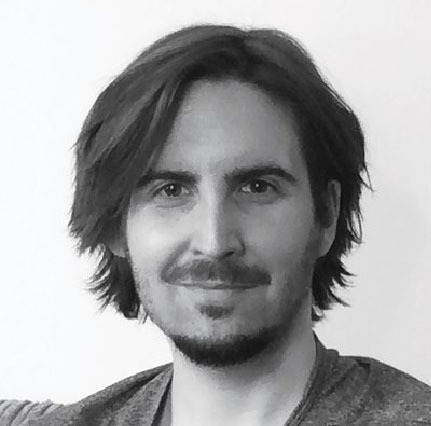 His enthusiasm to get involved in any new project makes him a pleasure to work with"
"Daniel has worked with us at Sportsafe UK on a number of projects from print work, adverts to pop-up banners. He has always been extremely professional with a positive ‘can do’ attitude and always delivering excellent work"
"Dan’s approach is professional, reliable and relaxed, essential when managing deadlines, and the working relationship is one I hold in high regard"
"Daniel took my offbeat paintings and crafted them into a beautiful, clean, colourful website. He is clearly an SEO genius too, as I’ve gone sky-rocketing to page 1 of Google, with amazing results. If you don’t believe me, just do a search for ‘Image Consultant UK'." "I have been working with Daniel since 2013. He takes care of my companies social media accounts and graphic design requirements. 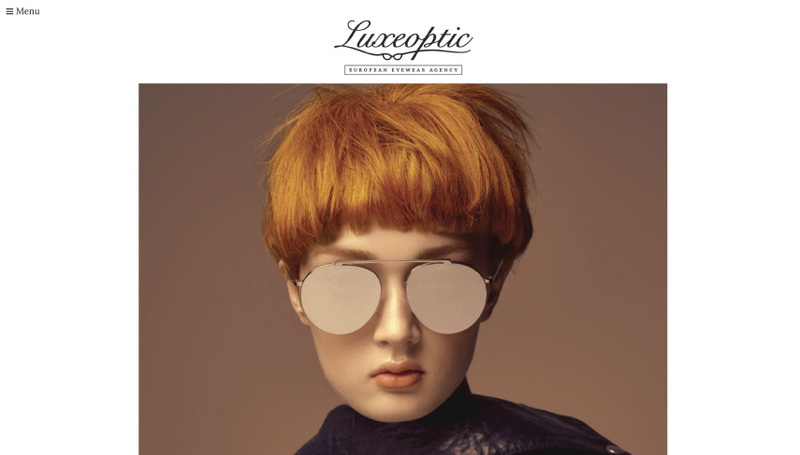 Daniel has a real eye for detail, which is perfect in the fashion industry"
We have worked with Daniel to create the artwork for two feature film projects and have been thrilled with the results. 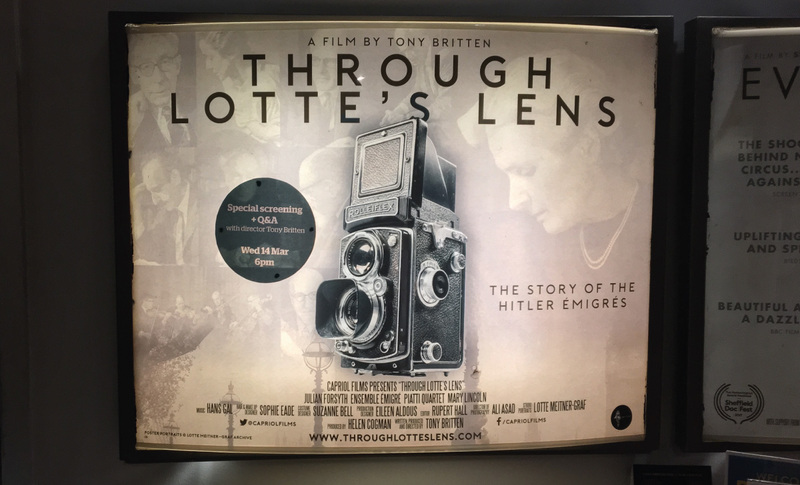 He has created striking and thoughtful designs for our posters, DVDs and more. He is diligent, timely and a pleasure to work with - we highly recommend him for any creative project! After spending an enjoyable and invaluable couple of years at an internationally renowned sportswear brand, I decided to set-up shop as a graphic design freelancer. 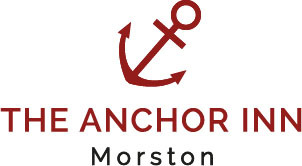 Nine years on and I am going strong; working with local, national & international businesses. 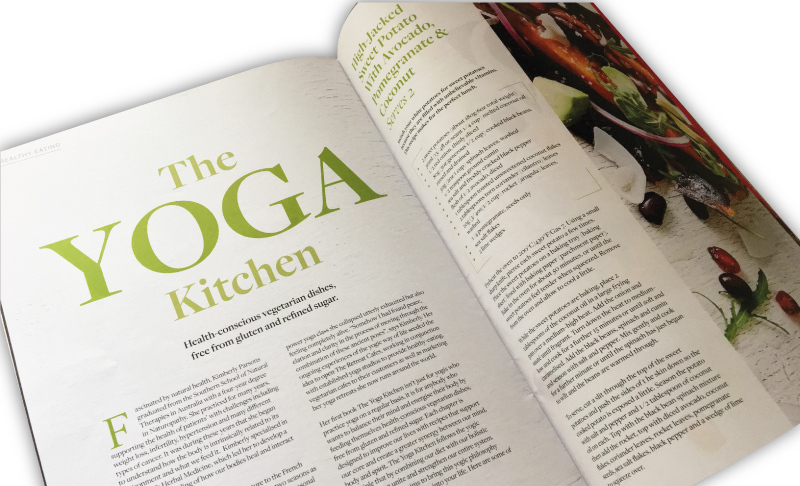 My skill base ranges from graphic design, website design and magazine design; right through to copywriting and reviewing. 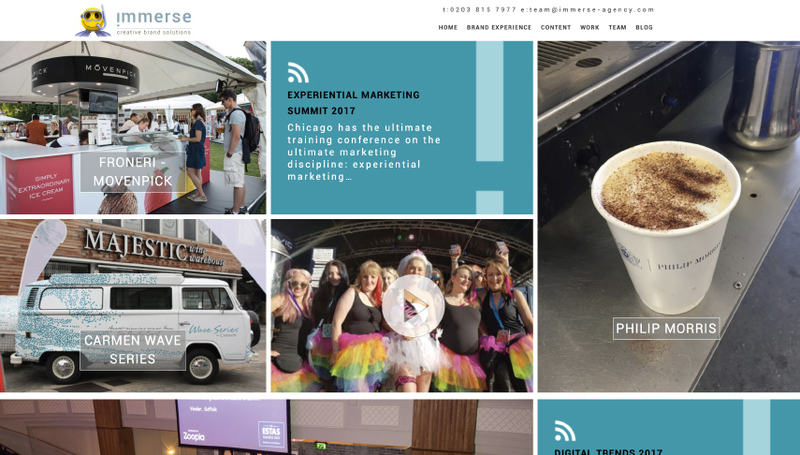 I like nothing more than seeing my creative ideas put into practice for my clients and seeing them reaping the rewards. My main strength is the ability to listen to my client’s briefs and research the market thoroughly in order to come up with ideas and campaigns that work for them, their brand and most importantly their targeted consumer. 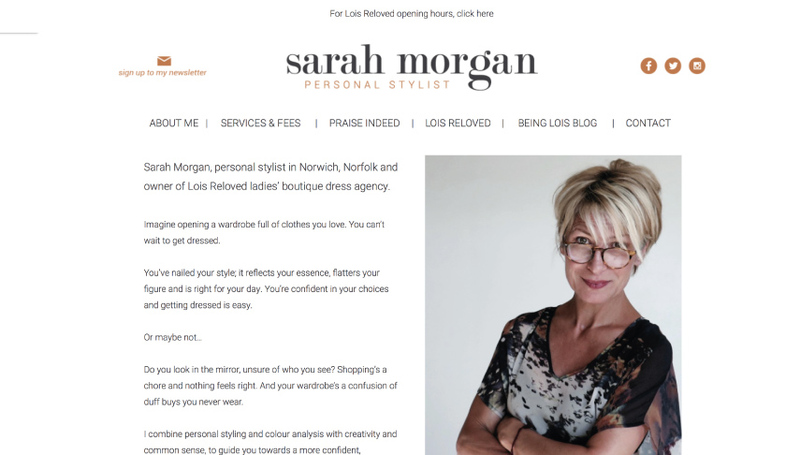 As an independent designer, I offer a personalised and professional service cost-effectively for my clients.